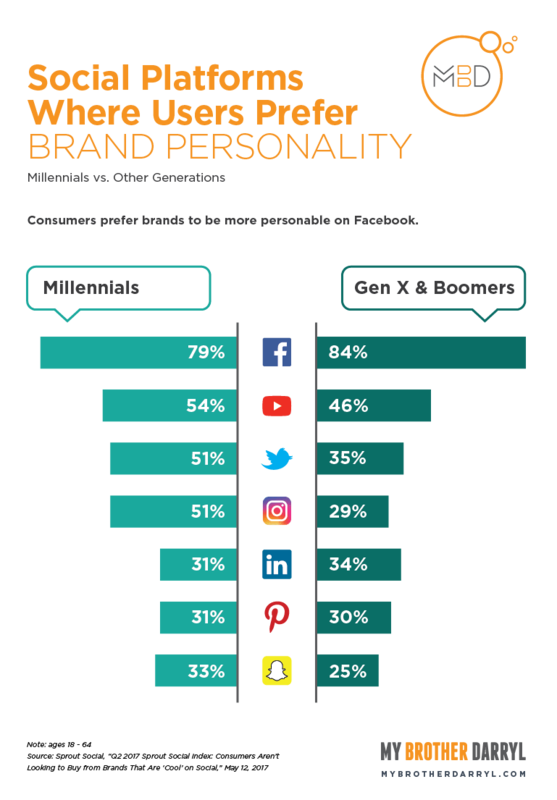 Social media has become a marketing dream for some and a marketing nightmare for others. 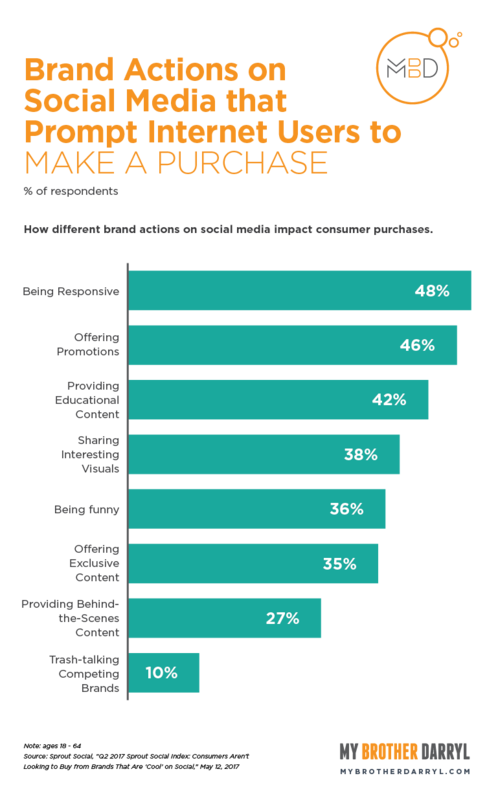 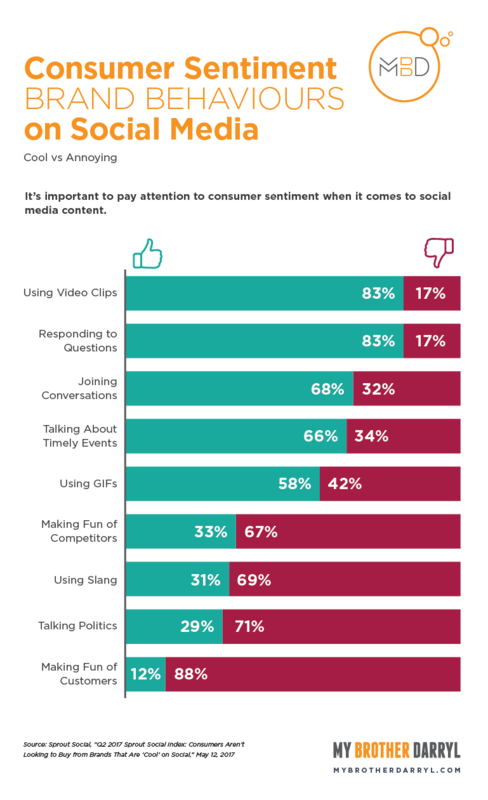 Why do some brands connect with consumers more than others on social media and is the tone of your social media marketing is affecting sales? 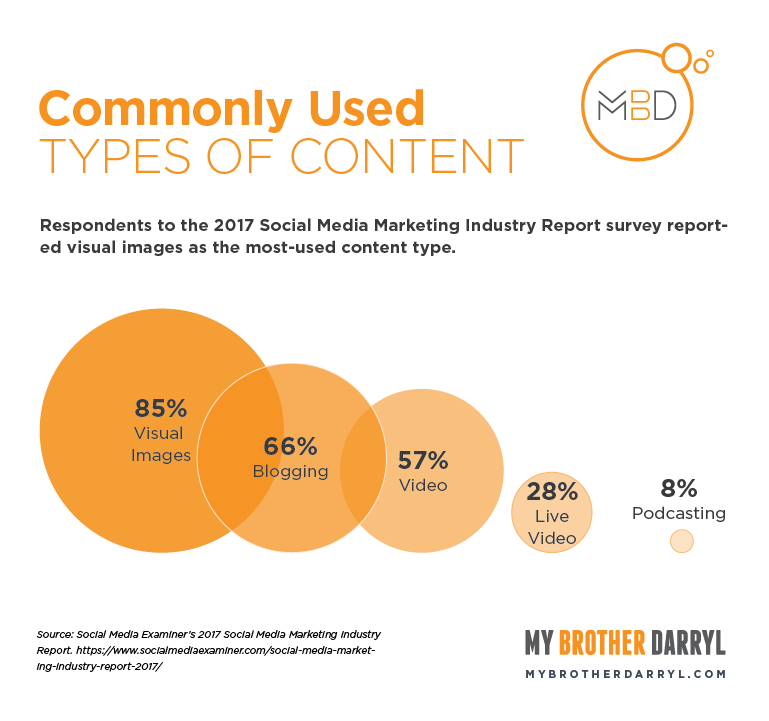 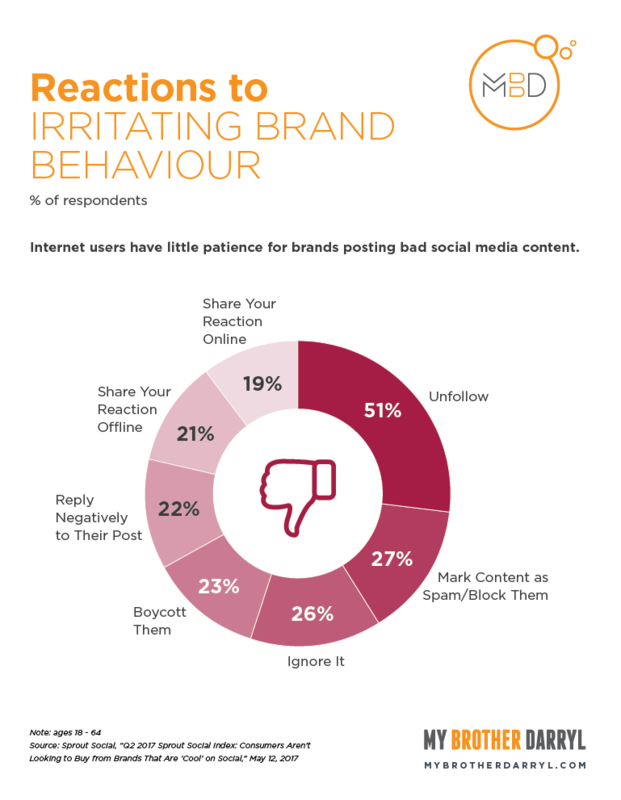 According to a recent study by Sprout Social it’s not only about what types of content you post.